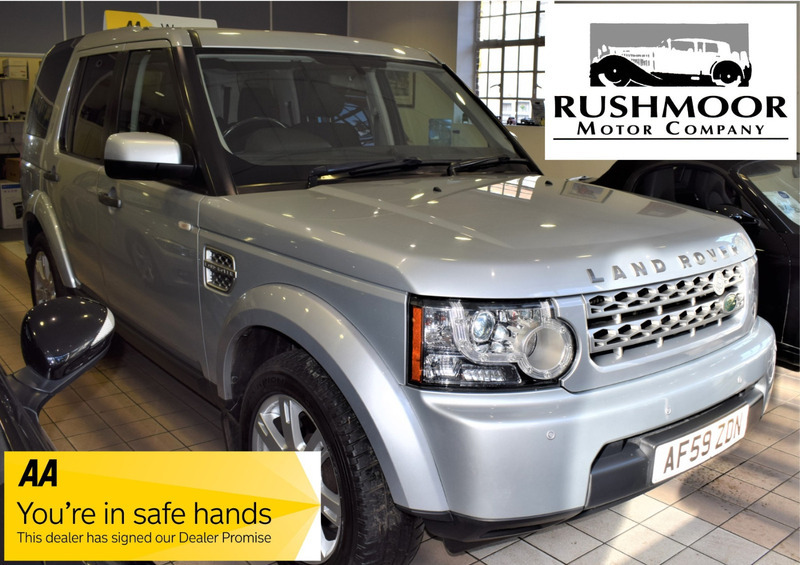 This Superb Land Rover Discover GS Automatic comes with a full service record and only 2 Owners from new. Extras Include 7 Seats Alloy Wheels, Air Conditioning And Much More. A Lovely Low Mileage Example.